Dalton Training has been providing vocational courses for the Leisure Industry since 2005. Courses are of the highest standard. Hundreds of people participate on them every year throughout the country. 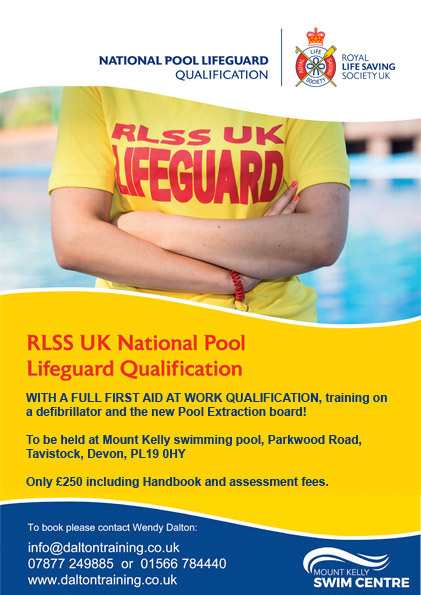 The company is based in Lifton Devon, courses are run nationwide. Our experienced, innovative trainers not only make sure candidates leave with the knowledge and skills to carry out their new role but also that they have had an thoroughly enjoyable experience.